Join us at the Hall on September 28th as we kick off "The Heart and Soul Queen of New Orleans" Tour with some of our extended musical family. 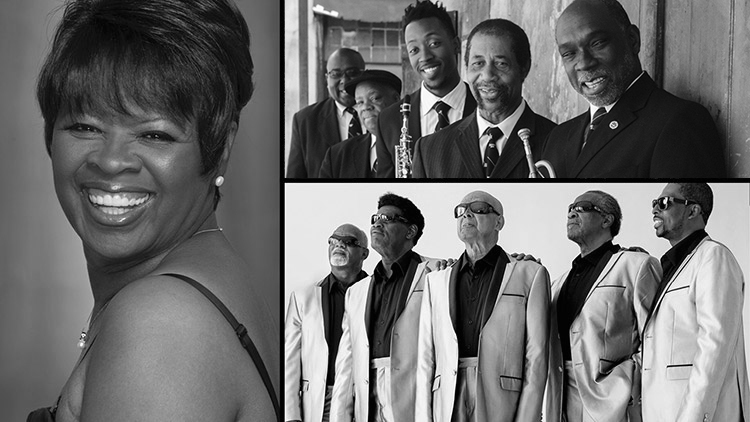 As part of New Orleans’ musical royalty, Irma Thomas is a Grammy Award-winning singer with her own rich musical history. Her first single in 1960 reached the Billboard R&B charts, and from there she recorded for many labels, including Chess and Rounder Records. Her soul-drenched voice can be heard on the Allen Toussaint-produced track “It’s Raining,” which was featured in the Jim Jarmusch’s cult classic, Down By Law; in 2007 she was inducted into the Louisiana Music Hall of Fame; and in 2008 she was featured on the poster of the world-famous New Orleans Jazz and Heritage Festival. The Blind Boys of Alabama have the rare distinction of being recognized around the world as both living legends and modern-day innovators. These five-time Grammy Award-winners are not just gospel singers borrowing from old traditions; the group helped to define those traditions in 20th century and has almost single-handedly created a new gospel sound for the 21st. Since the original members first sang together as kids in the late 1930s (including Jimmy Carter, who leads the group today), the band has persevered through seven decades to become one of the most recognized and decorated roots music groups in the world and, in 2005, released Down in New Orleans, a Grammy Award-winner for Best Traditional Soul Gospel Album. The Preservation Hall Legacy Band represents a tradition that started in 1961, when Preservation Hall first opened in the French Quarter. This brand-new band is comprised of some of the most revered alumni of the Hall, many of whom have toured the world with The Preservation Hall Jazz Band for decades. As the world-renown Preservation Hall Jazz Band continues its exciting exploration of the boundaries of New Orleans jazz, the Preservation Hall Legacy Band has formed, with the help of the non-profit Preservation Hall Foundation, to help maintain a connection with the traditional aspects of the Hall’s musical legacy. 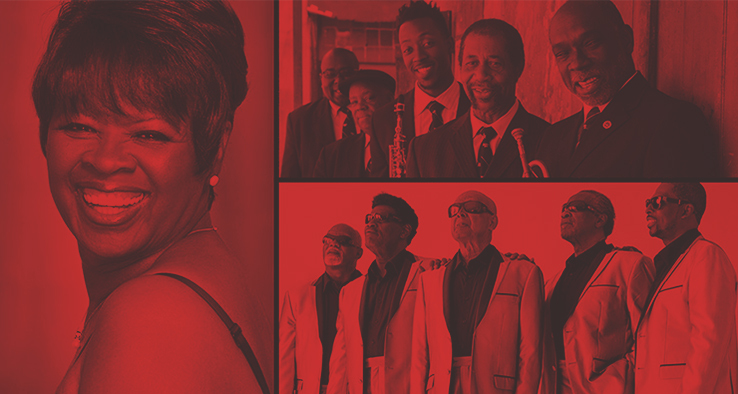 Touring together for the first time, "The Heart and Soul Queen of New Orleans" featuring Irma Thomas, The Blind Boys of Alabama, and The Preservation Legacy Quintet will treat audiences to a special evening filled with musical collaborations and traditional standards. Heart and Soul Queen of New Orleans Tour (Fall 2017) from Elephant Quilt Productions on Vimeo.